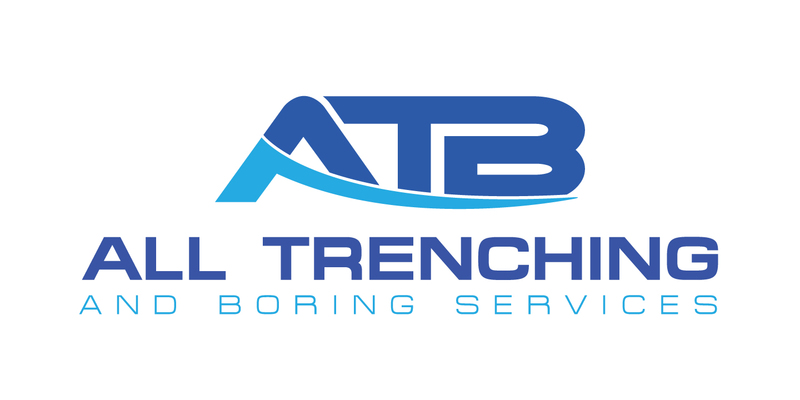 Trenchless technology is used to install underground services with minimal excavation and disturbance to existing infrastructure and environment. Works using trenchless technology Melbourne can often be completed faster and more cost-effective than using open trenching. 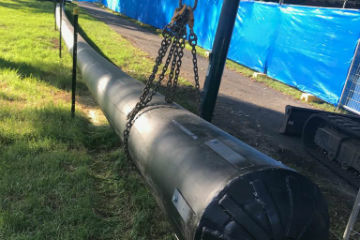 We have extensive experience in providing trenchless technology services in Melbourne VIC using a variety of equipment including horizontal directional drills and Grundomat machines for installing various types of pipes and conduit. We also effectively use trenchless technology to minimise the need to remove contaminated material from sites. streetscapes and along and under water courses. Other projects have been in high traffic areas including boring under the Northern Ring Road, boring for East Link Freeway, Rail crossings and major highways and freeways. With full VEDN industry accreditation. for both installation works and auditing, we have completed many boring and trenching projects, both large and small for Power Companies.